Apollo HomeCare aims to provide home healthcare of international standards in India. It is a constant endeavor to provide excellence in healthcare through our proactive partnerships with patients, their families and other healthcare providers. Our goal has always been to build trust and reliability. Now with Apollo HomeCare, we look forward to doing so, within the comfort and convenience of the patient's home. 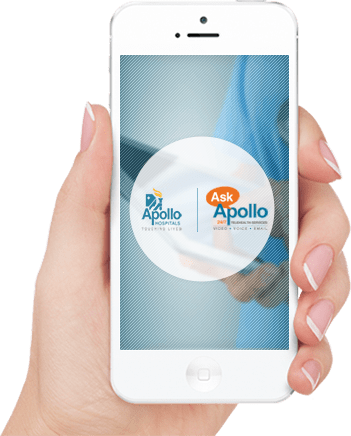 Apollo HomeCare strives to reach out to 100,000 families by the year 2017, bringing us one step closer to providing quality healthcare to all of India.